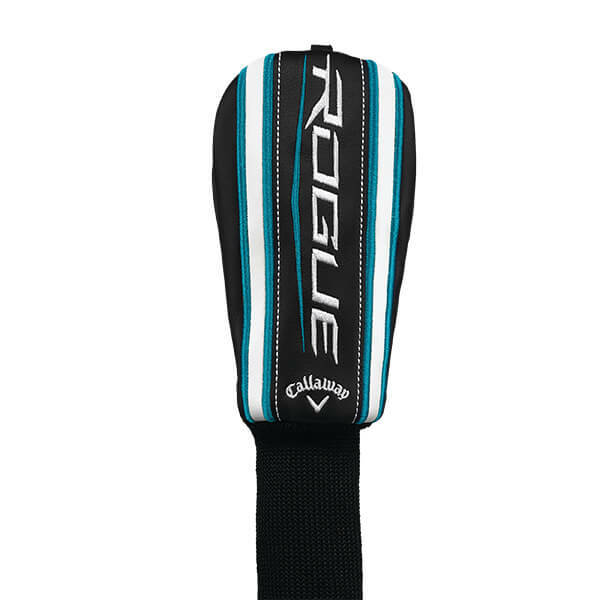 Rogue family of clubs now on sale! See below for prices. 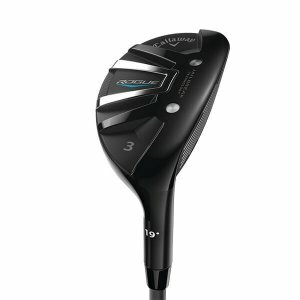 The new Callaway Rogue family of clubs has landed in our four store locations. Swing by and try the new Rogue drivers, fairway woods, hybrids and irons in our indoor hitting bays or our heated/lighted outdoor bays in Hudson, NH. 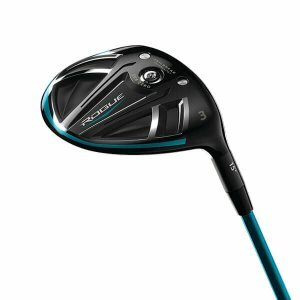 The new Callaway Rogue line builds on the phenomenal success of the Callaway Epic driver and features the same Jailbreak technology. These exciting new clubs could be the key to taking your game to the next level in 2019. Here’s a quick look at what makes them special. 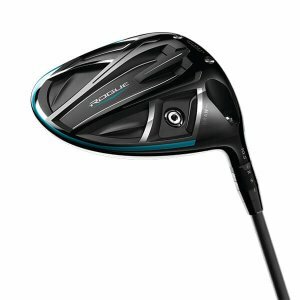 Callaway has taken the revolutionary Jailbreak technology that made Epic the #1 selling driver in 2017 and supercharged it. 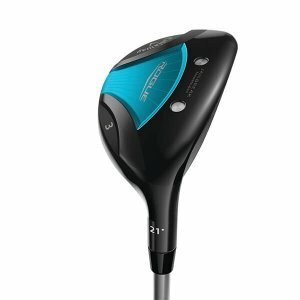 You can choose from three different Rogue driver heads. 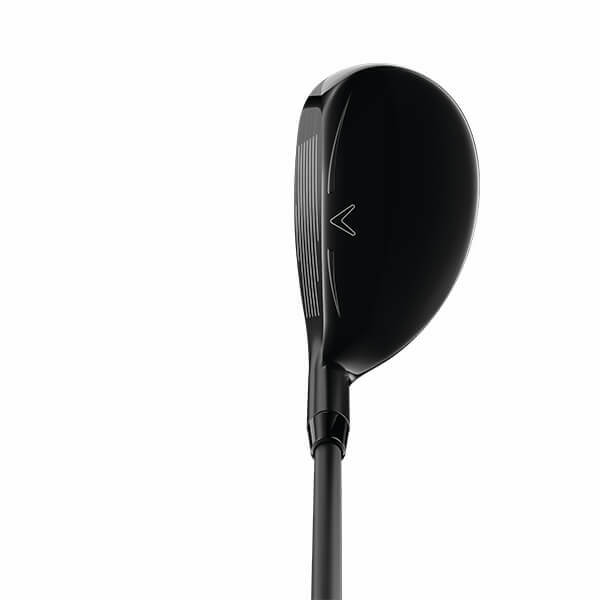 The first driver head, known as The Rogue, features a new and more forgiving 460cc shape that boasts a larger address footprint than Epic—so you can relax, cut loose and make a free and fast swing. 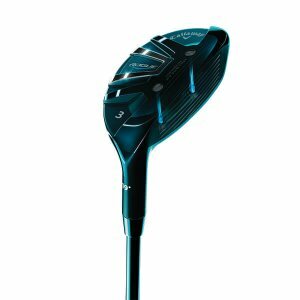 You get exceptional ball speed from a combination of Callaway’s Jailbreak technology and X-Face VFT plus increased MOI for a breakthrough in driver performance. 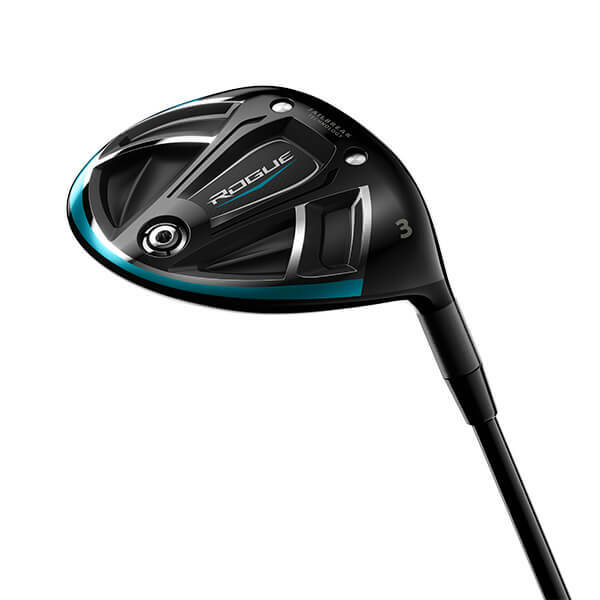 The second Rogue driver head, known as the Rogue Draw, gives you Jailbreak distance with enhanced draw capability. 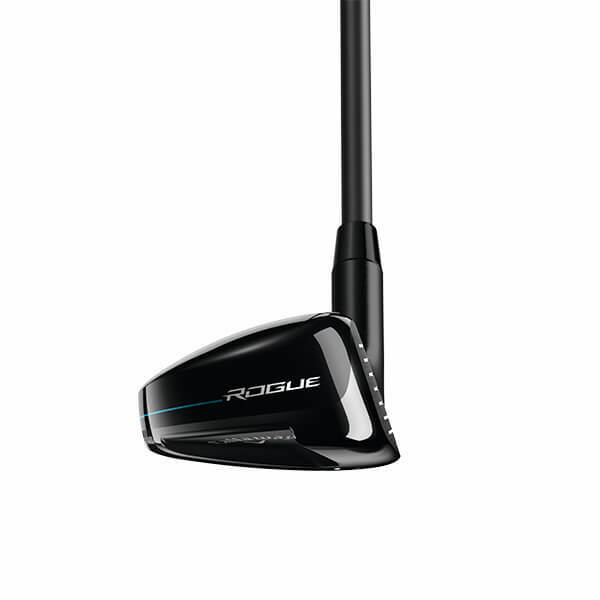 Thanks to repositioned external and internal weight, the Rogue Draw driver enhances the gear effect to promote a distance enhancing shot shape. A triaxial carbon crown combined with a new head shape also delivers increased MOI. The third driver head, called the Rogue Sub Zero, delivers Jailbreak distance in a low spin, ultra forgiving shape. Rogue Sub Zero is an extraordinary achievement in a powerful, extremely low spinning, Tour-level driver packaged in a high MOI shape. It includes interchangeable weights for increased spin and trajectory control customized for your swing. All three Rogue driver models feature Callaway’s industry leading Boeing Aero Package, designed to deliver greater club head speed. They also include premium shaft selections at multiple weights—so you’re sure to get the right shaft for your swing speed. 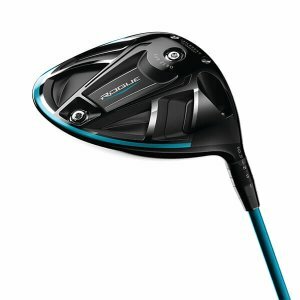 There are two new Rogue Fairway Woods—the first fairways to ever include Callaway’s Jailbreak distance technology and the most powerful fairway woods Callaway has ever created, thanks to the combination of Jailbreak and Callaway’s renowned Face Cup technology. 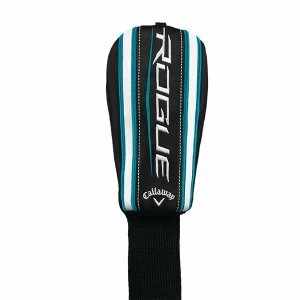 The Rogue is a versatile, easy to launch fairway wood option for a wide range of golfers that delivers exceptional ball speeds. In addition to its Jailbreak and Face Cup technology, the Rogue fairways features Callaway’s Internal Standing Wave technology, revolutionary Boeing Aero Package, and an industry-leading selection of shaft, weight and loft options. The Rogue Sub Zero is the first player’s fairway wood to combine Jailbreak, Face Cup and Internal Standing Wave technologies to generate less spin and unprecedented power. 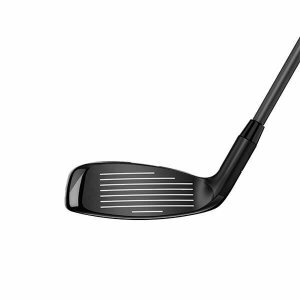 It features a low CG for low spin and long distance…a Triaxial Carbon Crown for distance and stability…an industry leading Aero Package…and a wide selection of shaft, weight and loft options. 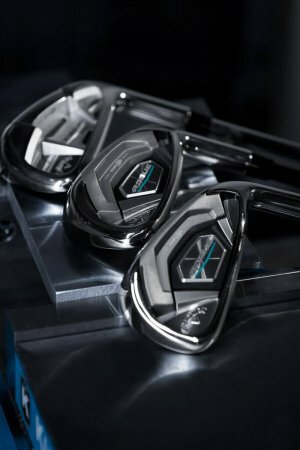 The first hybrids with Jailbreak technology, the Rogue hybrids are Callaway’s most powerful hybrids ever, thanks to the synergy of Jailbreak and Face Cup technology. The Rogue X Hybrids, designed for better players, feature lighter weights, stronger lofts and larger club heads for maximum distance. The new Rogue Irons are the best combination of distance, accuracy and playability ever in a Callaway iron. They feature Callaway’s 360 Face Cup and VFT, multi-material construction, and Urethane Microspheres to deliver exceptional all-around performance. Tungsten weighting provides optimal flight and control, while the urethane microspheres deliver phenomenal sound and feel. The Rogue X Irons are a total distance overhaul, featuring Callaway’s 360 Face Cup and VFT, multi-materials construction, urethane microspheres and a component package designed for maximum distance. The Callaway Rogue Pro Irons have the look and feel of player’s iron with distance technology. They deliver the best combination of distance, accuracy and playability ever in a Callaway player’s iron. If you’re a good player who wants to go low, you’ll love the Rogue Pro Iron performance package. 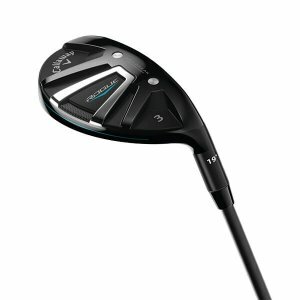 Come test swing the new Callaway Rogue family of clubs in our indoor fitting bays or our heated/lighted outdoor bays in Hudson, NH. Swing by and see us today! Schedule a fitting in the Callaway Performance Center in Hudson and experience the ultimate in custom fitting.